Please join us for our February monthly meeting! We are having a special SDSL Shop night at Lululemon so bring your money and get some fresh stretchy pants! The ladies of Lulu will guide us in a meditation and offer 25% off all purchases up to $500. We will have light refreshments availablea while we shop. 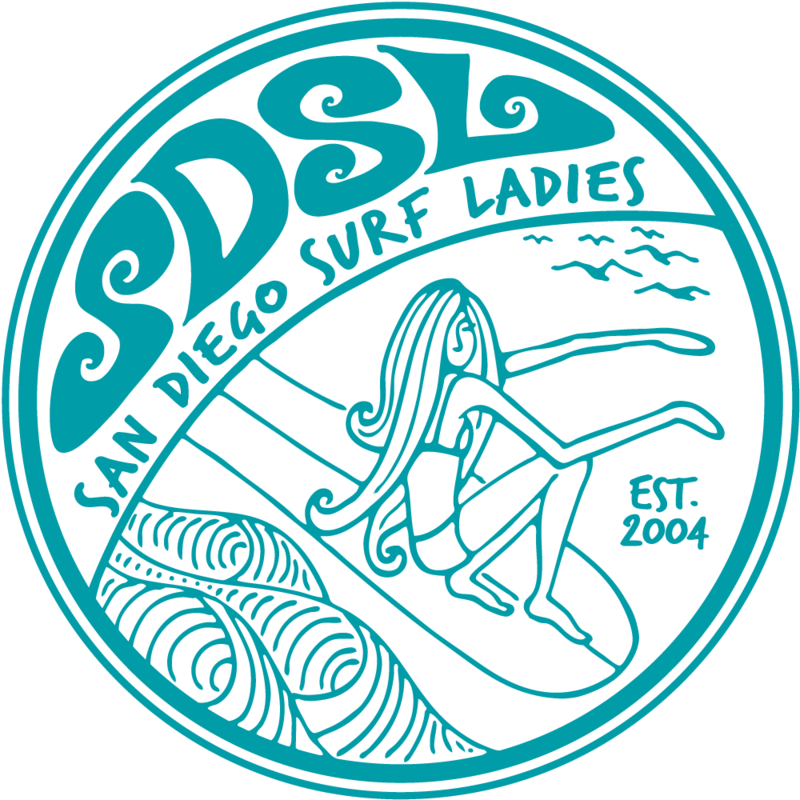 Please, come hang out, meet new friends and catch up with old, and let's talk all things SDSL!